Shares the good news of Jesus from an honor-shame perspective. 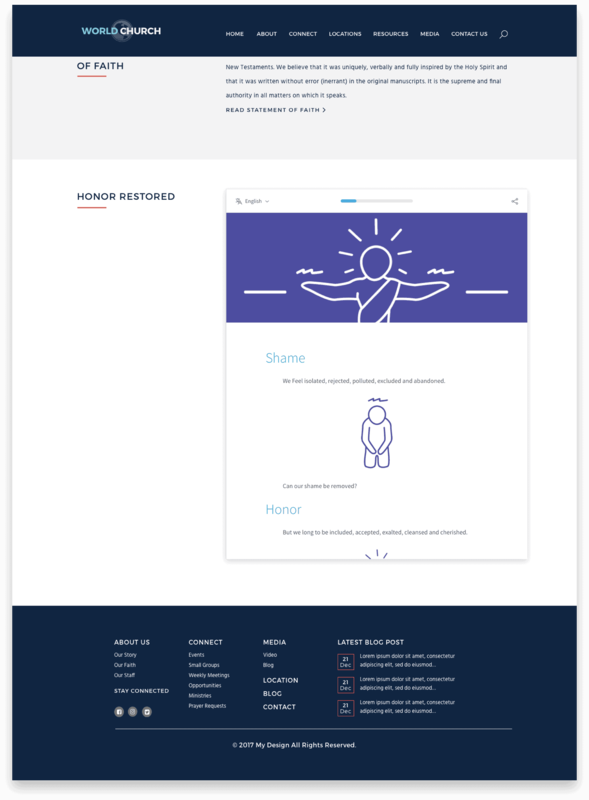 Embed Honor Restored on your site! 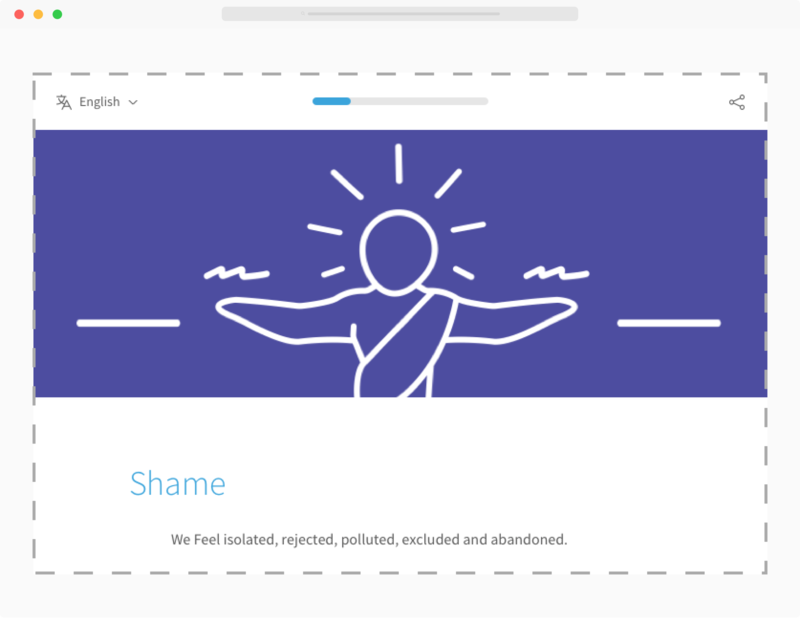 You can now share this awesome presentation on your website. Just fill out the information below to get started.